As YFYA embarks upon it’s 8th annual event we welcome you to view our video to see what is in store for 2019! That community will offer a diversity of experiences and opportunities that will enrich a child’s life. STEM Companies and organisations play a community role, which is the objective of Your Future, Your Ambition to bring them all together. The YFYA event saw a huge expansion in 2018, we the event returned to the Emirates Stadium in October 2018 with more participating organisations and volunteers than ever before. The event welcomed 1,000 students from across the country, 24 supporting organisations and over 350 volunteers whom made sure the day was one to remember!. The 2018 event welcomed support from Adobe, GSK, Natwest, and P.U.S.H for the first time as well as long standing patrons including P&G, National Grid, Deloitte, EY and many more. The event was formally opened with the news that the Prime Minister Theresa May had awarded a Point of Light award recognising the efforts of Your Future, Your Ambition and the impact the event has in removing barriers to industry, wished the YFYA team of stakeholder organisations all the best for the day ahead. 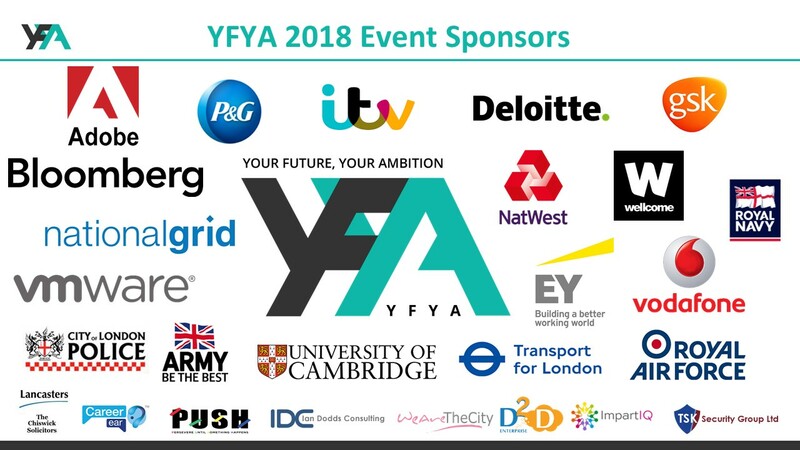 After a complete overhaul of the YFYA brand in early 2017 and Tunji Akintokun standing down as co-director of YFYA, the event returned to the Emirates Stadium in October 2017. The event welcomed over 1000 students from across the country, 22 supporting organisations and over 220 volunteers whom all worked tirelessly to ensure every young person left the event inspired and encouraged. The 2017 event welcomed support from ITV, The Wellcome Trust, SAP, TFL. 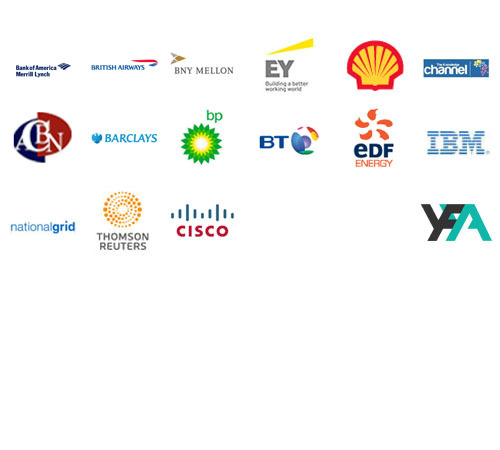 Vmware, and WeAreTheCity for the first time as well as long standing patrons including BP, Bloomberg, National Grid, Deloitte, EY and many more. The event was formally opened by Heather Melville, MBE and was closed showcasing the inspirational Callum Daniel, CEO of iCodeRobots. YFYA returned to the Emirates Stadium on 3rd March 2016 for our 5th annual event. 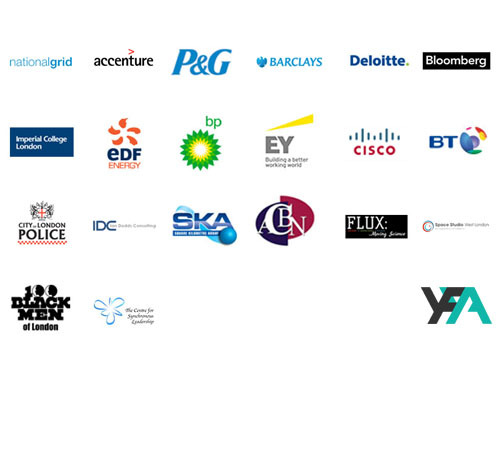 1000 students joined us and 30 organisations were involved in creating bright futures. 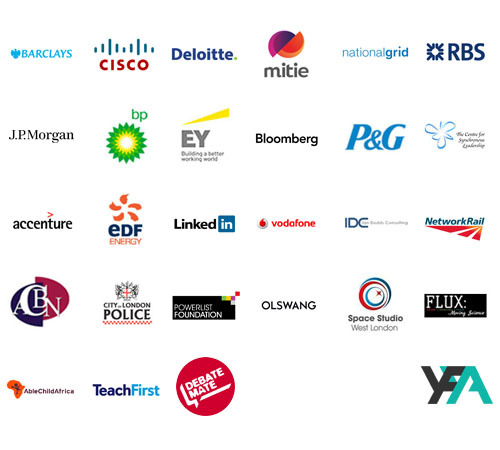 With many returning sponsors such as Deloitte, National Grid and Cisco and new organisations with the likes of Mitie, JP Morgan and RBS we were able to put on a more diverse and exciting array of exhibitions and learning environments for students aged 7-24. The Emirates Stadium held YFYA’s 4th annual event on 5th March. 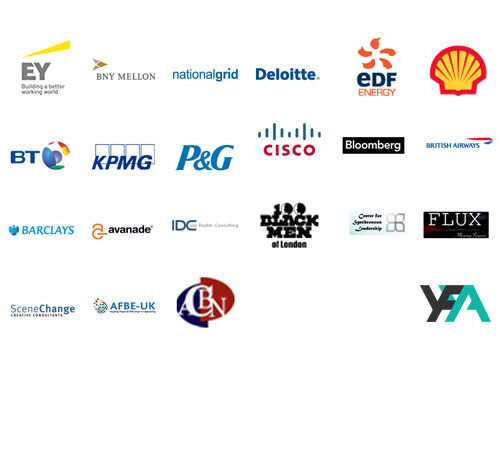 New companies joined the YFYA journey to educate and excite students from 7 to 17+ ages in STEM subjects. We introduced Accenture, Grant Thornton, Imperial College, Space Studio West London,Square Kilometre Array and The City of London Police. Deloitte, National Grid and P&G, to name a few were also present on the day. Over 500 students joined us, with some incredible feedback to share from their experiences of YFYA 2015. Hosted at The Emirates Stadium in London, in 2014 we had attendance from Avanade, British Airways, Deloitte, BNY Mellon, National Rail and many more. Over 800 students joined us to engage in STEM activities, participate in live demonstrations and most importantly to find out about future prospects with some of the biggest names in STEM. 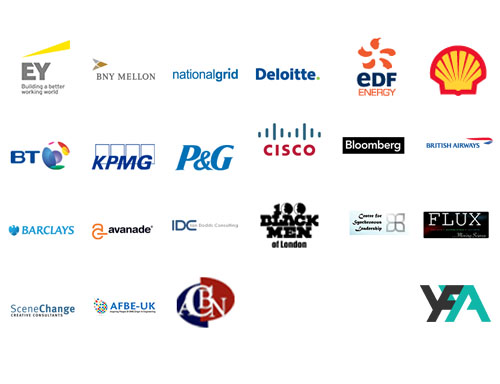 We had over 400 students attend at the Emirates Stadium for our 2nd year, with companies including Edf Energy, KPMG, National Grid, ACBN, Thomson Reuters and many more. 2012 was a great year, the first Your Future, Your Ambition event was held. The aim of the event was to inspire young people about STEM based subjects and the exciting career paths they could lead into. The event was a resounding success with over 350 schoolchildren and students attending the day gaining an experience they treasured and valued.